4k00:18Wild Red Deer Stag walking in forest. Slow Motion. 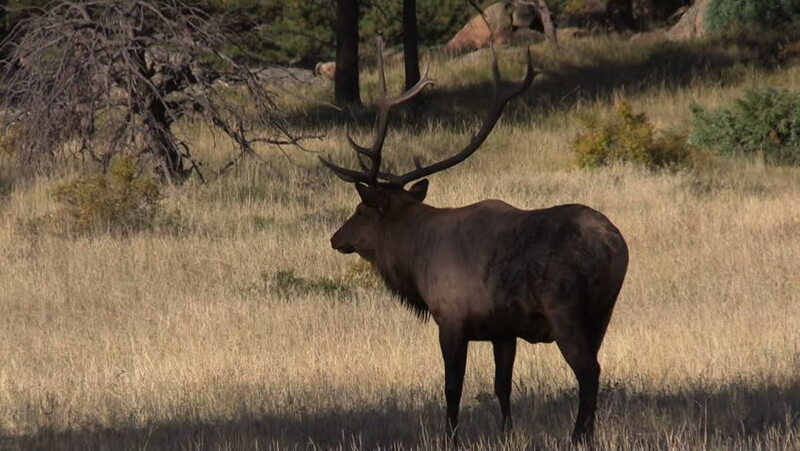 4k00:16Bull elk patrolling his harem during the rutting season. Yellowstone National Park, Wyoming and Montana, USA. 4K.